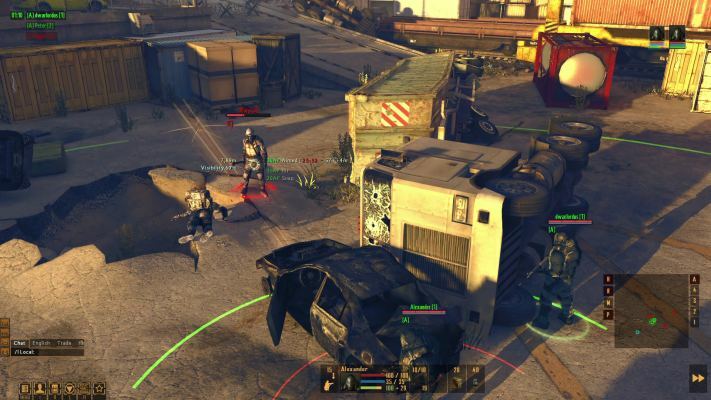 Heavenstrike Rivals is a Free Cross-Platform, Tactical Turn-Based RPG Multiplayer Game in an war-torn world on the brink of extinction and featuring immersive tactical battles. 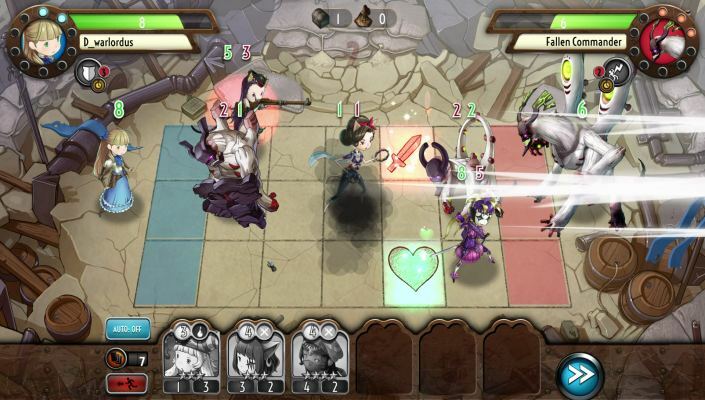 Forge of Gods (RPG) is a Free-to-play, Card Strategy Role-Playing Multiplayer Game featuring an unique “rearrange and move” battle system. 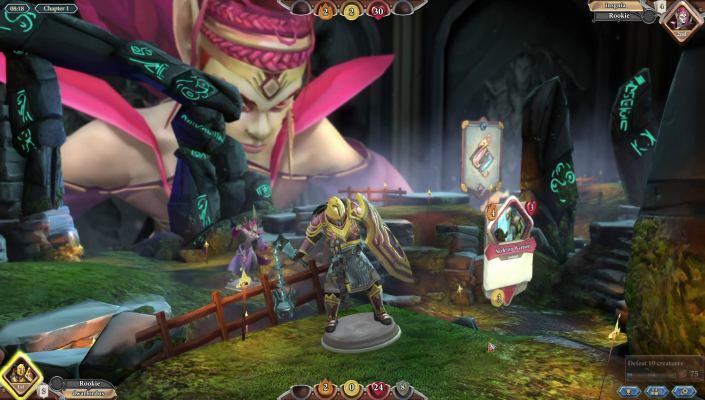 Elemental Heroes is a Free-to-play Fantasy, Role-Play MMO Game with Turn Based combat, economic strategy elements and free world PVP. 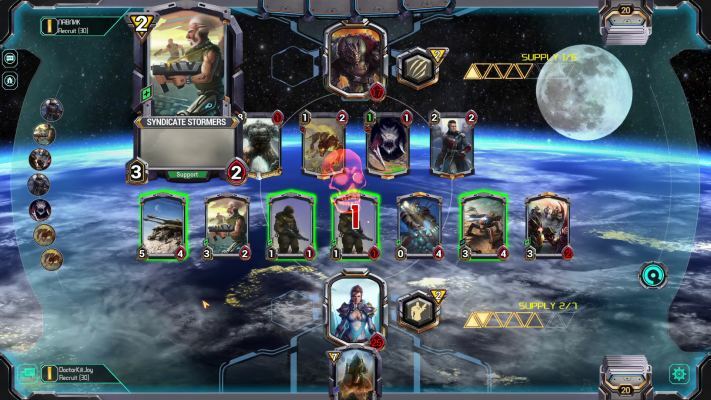 Star Crusade CCG is a Free-to-play Multiplayer, digital Collectible Card Game (CCG), taking place in a sci-fi universe. 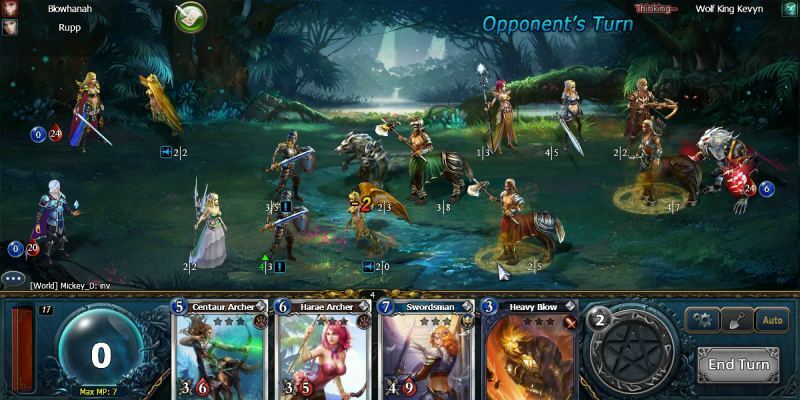 Chronicle RuneScape Legends is a Free-to-play, Strategy Card Multiplayer Game where lives are gambled on the turn of your cards. 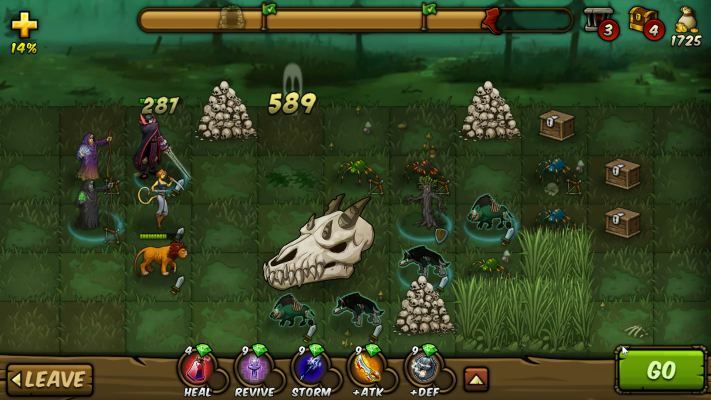 Howz-it! 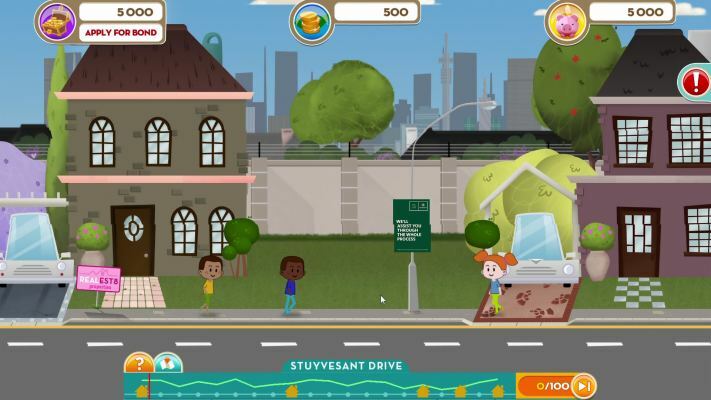 is a Free-to-play, Real-estate Property, Strategy Multiplayer Game aiming to demystify the world of real estate. 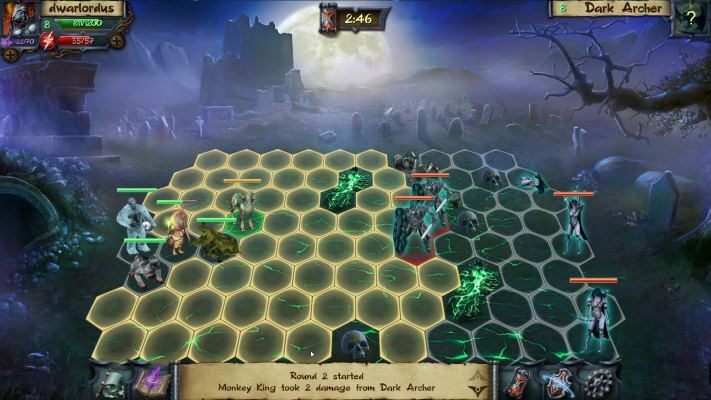 Forgotten Myths CCG is a Free-to-play , Collectible Card Multiplayer Game , in a fantastic historical background incorporating several civilizations, myths and legends in the same universe. 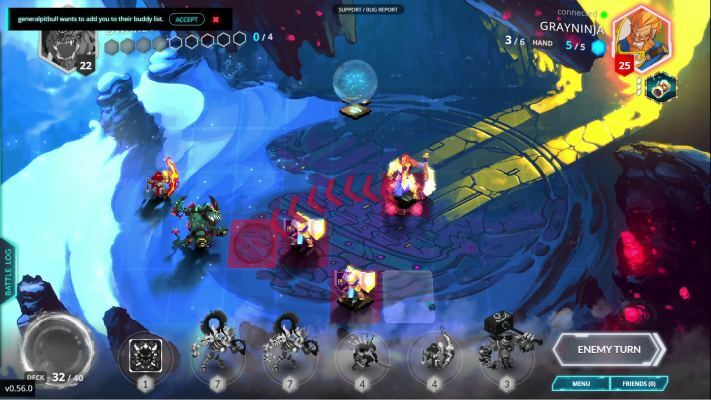 Duelyst is a Free to Play (F2P), Arcade simulation of a Tactical Multiplayer Game played on turns (TBS). 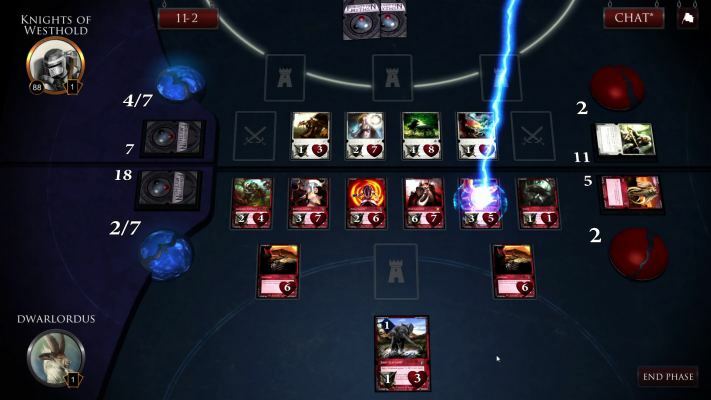 MoW (Face Off XL) is a Free-to-play (F2P), Online Multiplayer, Collectible Card Game (CCG) with Turn-Based battles. 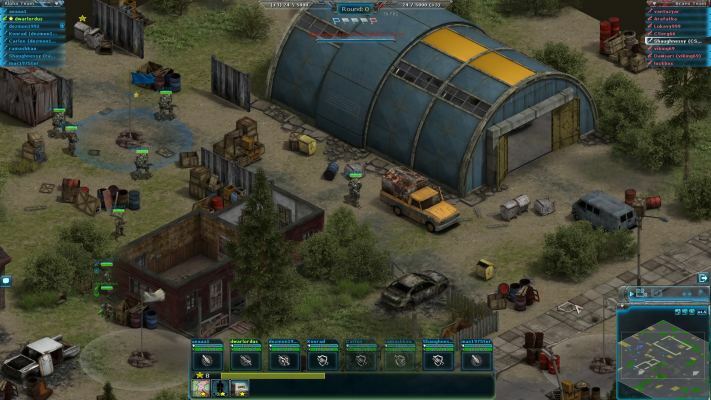 Lost Sector Online is a Free-to-play squad-based, Tactical Strategy MMO Game combining, Turn Based Strategy (TBS) & MMORPG in real time. 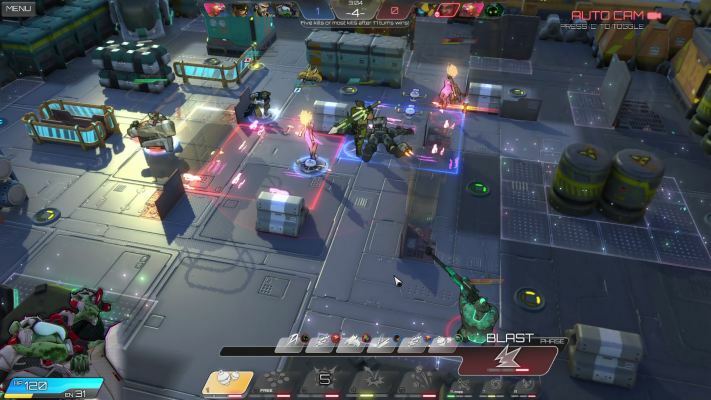 Atlas Reactor is a Free-to-play , simultaneous Turn-Based TBS, team tactics Multiplayer Game featuring competitive, fast-paced action and offbeat characters. 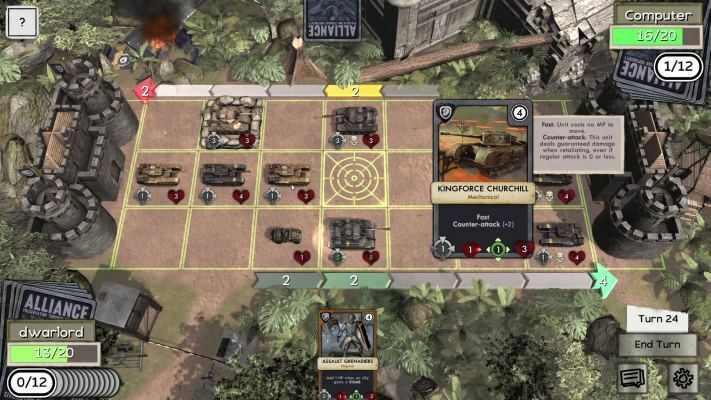 Affected Zone Tactics is a Free, Tactical Combat Strategy MMO Game featuring, old school, TBS Battles (Turn Based Strategy). 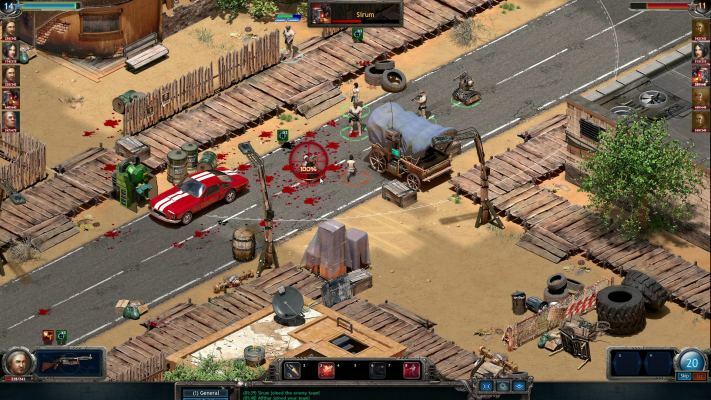 Gunslingers is a Free to Play (F2P), turn-based Arena Shooter Multiplayer Game set in a Space Western setting. 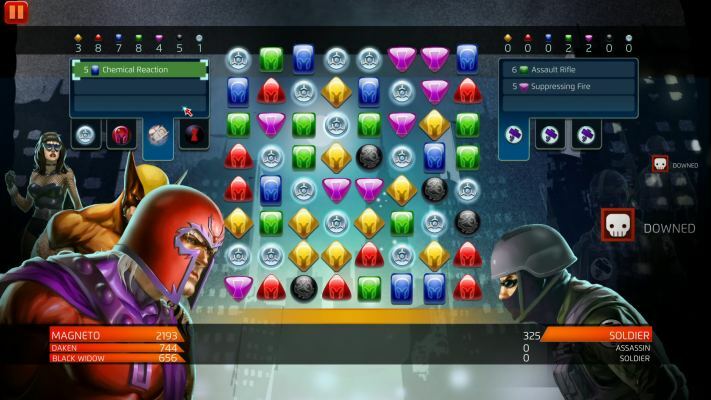 Marvel Puzzle Quest is a Free to Play [F2P], Match 3 Puzzle Multiplayer Game taking place in the Marvel Universe.